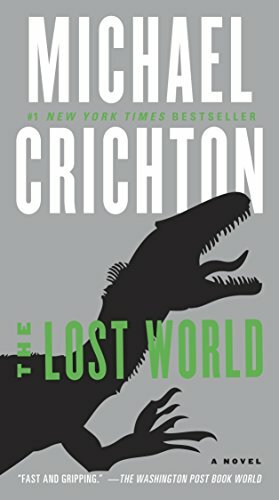 #1 NEW YORK TIMES BESTSELLER • From the author of Timeline, Sphere, and Congo comes the sequel to the smash-hit Jurassic Park, a thriller that’s been millions of years in the making. It is now six years since the secret disaster at Jurassic Park, six years since the extraordinary dream of science and imagination came to a crashing end—the dinosaurs destroyed, the park dismantled, and the island indefinitely closed to the public. There are rumors that something has survived. . . .